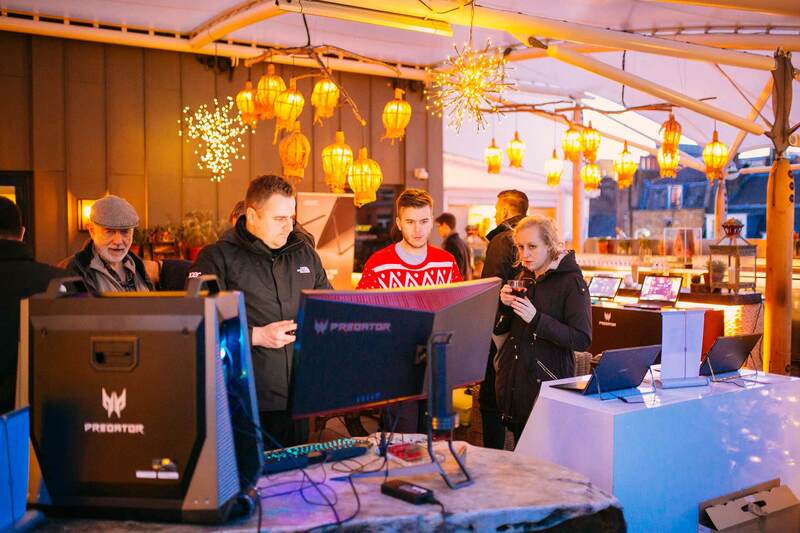 To recreate a cosy Christmas day in the heart of Soho where journalist can view and trial the latest Acer products in a relaxed and comfortable environment and celebrate the joy of Christmas with a mulled wine or two. 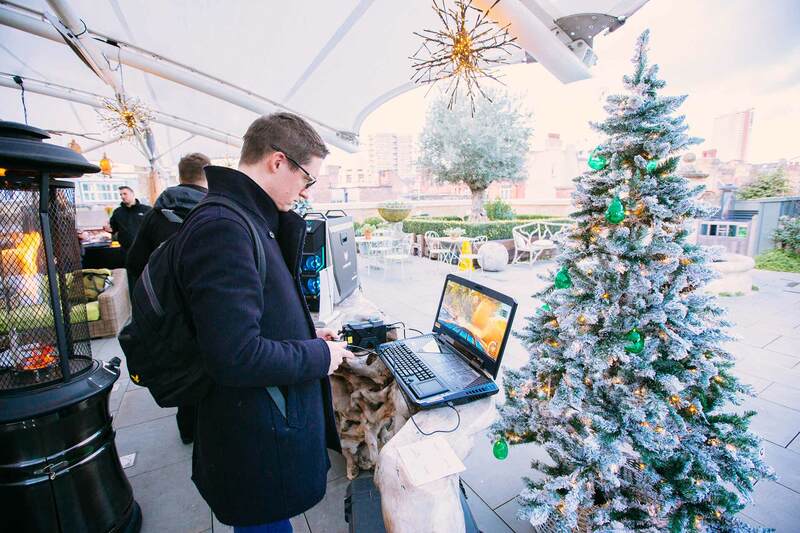 Agent42 created a cosy, beautiful Christmas scene on the luxurious roof top of a 5 star central London hotel. 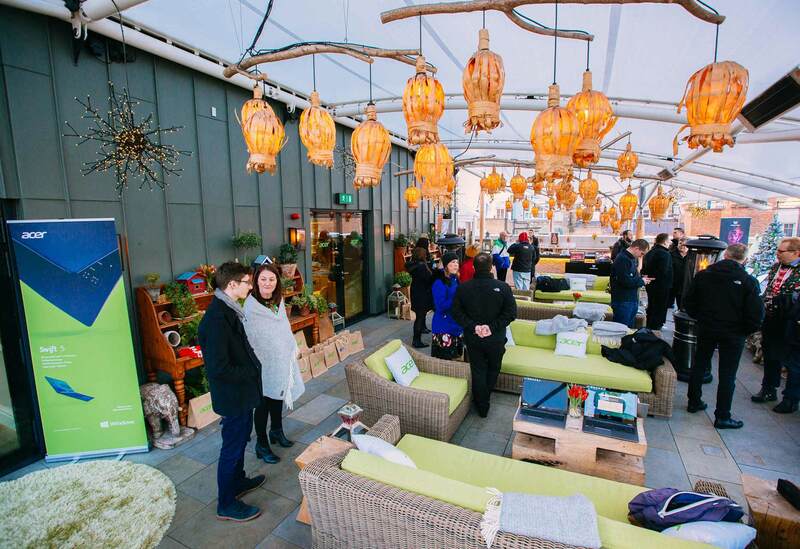 The space was adorned with Acer product and patio heaters to keep all the guests warm. A choir sang the tunes of Christmas old and new and press, media and bloggers tried out the latest Acer product. Live blogging and coverage was rewarded with spot prizes and fun word bingo was played, highlighting the key product USPs. Attendance was 93%. All media received follow up emails with a summary of products displayed, and their names were added to the distribution lists. Improved relationships, more articles and coverage. Success achieved. Happy clients, happy media.